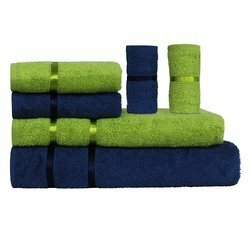 Prominent & Leading Manufacturer from Mumbai, we offer popcorn kitchen towels, printed kitchen towel, positive negative checks kitchen towels, popcorn stripe & plain pair towels, printed kitchen towels and rib stripe & plain pair towels. 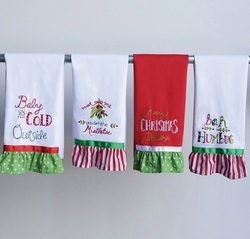 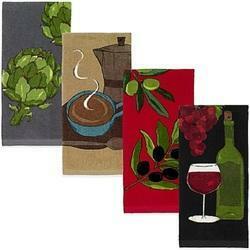 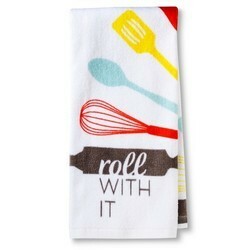 We are notable entity, betrothed in providing an admirable collection of Kitchen Towels. 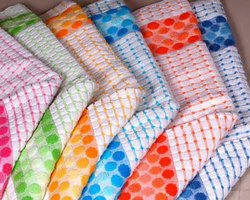 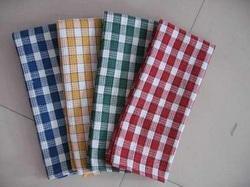 Additionally, our offered towel is accessible in different colors and sizes as per the necessities of our patrons. 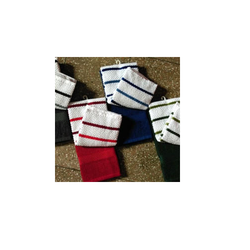 Keeping in sync with the latest market norms and policies, we are indulged in providing a high quality range of Popcorn Stripe & Plain Pair Towels . 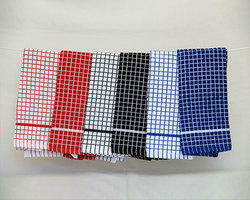 100% Cotton Terry Towel with customised Embroidery.